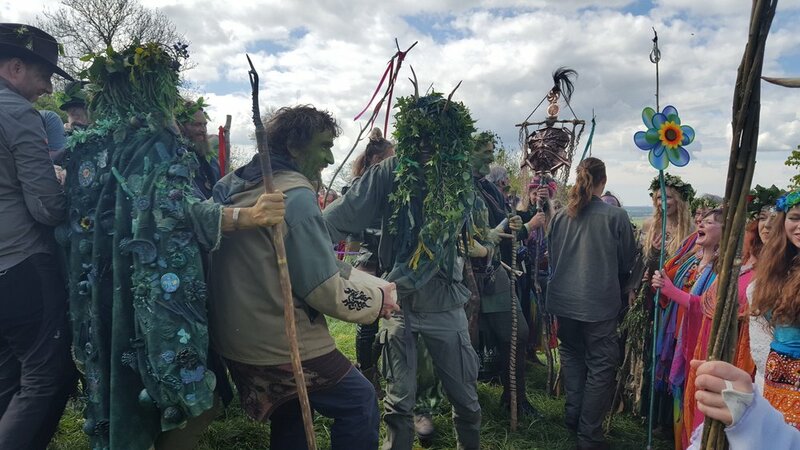 On the 1st May we celebrate the cross quarter festival of Beltane, celebrating the beginning of summer and the fertility and vitality of life. Fires would be lit all over the countryside and people would celebrate and make love to fertilise the ground. The tradition of dancing round the maypole signified the unification of the male and female energies, and couples would jump over these fires while yelling out what they want to burn in the fire. This is the festival where we honour and thank Mother Earth for our healthy existence and offer our prayers and fertility, as humans, for an abundant harvest of food and water. In ancient times the priest and priestess would represent the Horned God and the Fertile Goddess to ensure the fertility of the land and the newly-planted crops. On this day, take some time out to walk in Nature and enjoy the coming Summer energy. Send your gratitude to all living things that make up our ecosystem - especially the trees - for their wonderful gifts to us. 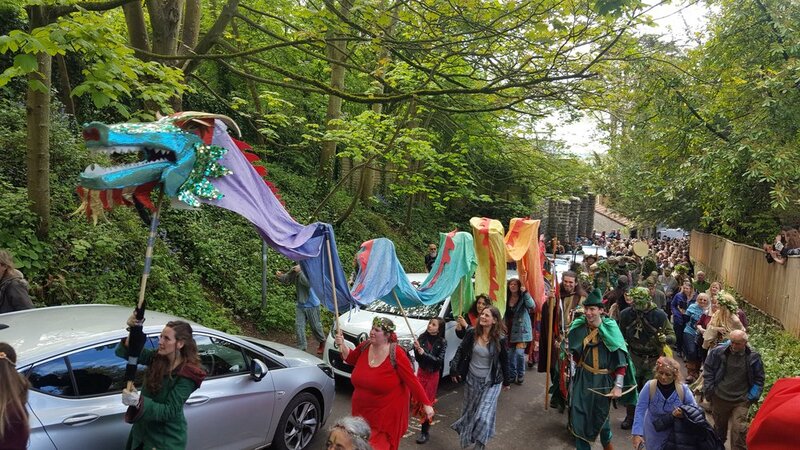 This is the time to let go of that which is holding you back so write down all those things that are not allowing you to move forward and burn it in a 'Beltane' fire.